Welcome Home to Creekside Estates! 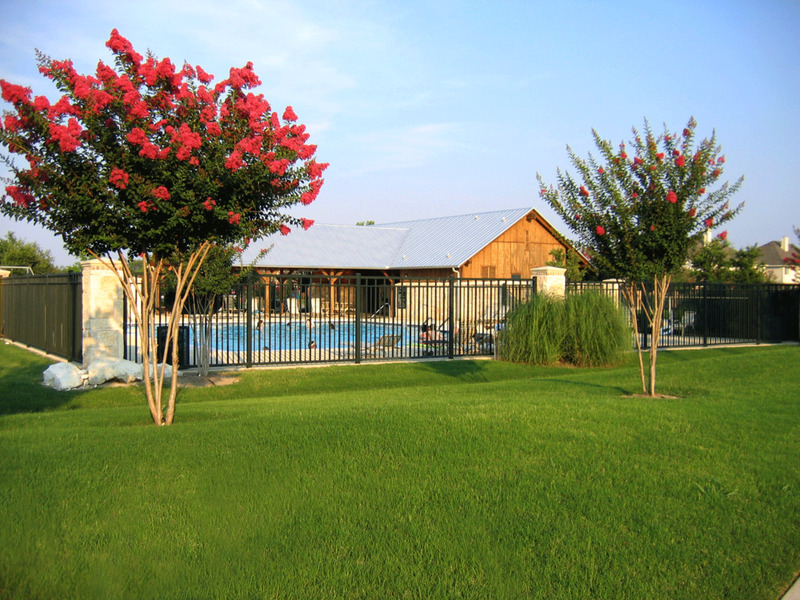 Creekside Estates is located in Wylie, Texas, just minutes away from Hwy 75, Hwy 190, and Hwy 78. Creekside Estates is surrounded by serene living that boasts acres of park that includes a soccer field, baseball field, basketball court and hike/bike trails. Creekside Estates also includes access to a dazzling pool, playground, and gorgeous lake views making many pleased to call Creekside home. Children living in Creekside Estates will attend either Wylie ISD or if your lot is in the area of the water tower, Plano ISD. The natural beauty of Creekside Estates mixed with its close proximity to dinning, shopping, churches and etc. make this a much sought after community. Grenadier Homes, and Grand Homes offer energy efficient homes and many plans to choose from in this planned community. At the heart of Creekside Estates lies a dazzling pool, playground and gorgeous lake views. To submit events, please contact your Social Committee. Visit FirstService Residential Connect to pay your bill online, view your HOA account information, meeting minutes, forms, CC&Rs and more. Copyright © 2007 Creekside Estates HOA. All rights reserved.